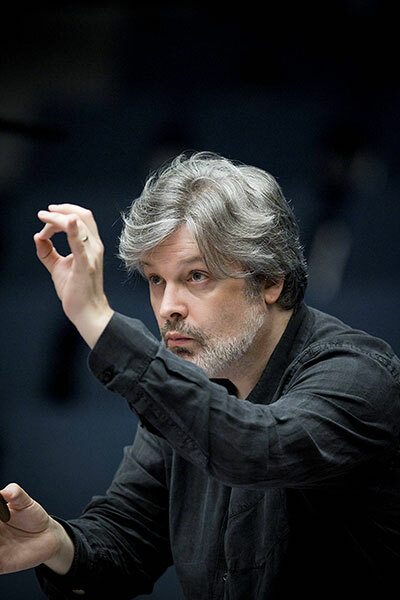 Sir James MacMillan and the University of St Andrews will launch the TheoArtistry Festival, the culmination of a ground-breaking initiative which shines a new light on the creative power of Christianity, on Monday (5 March). The festival will see the launch of six new musical compositions created in collaboration with research students at the School of Divinity at the University and six talented young composers who applied to take part in the scheme and be mentored by Sir James. Among them is fire-spinning scholar Rebekah Dyer whose doctoral research on fire in the theological and social imagination, combined with her hobby as a fire-spinner, gave talented composer Kerensa Briggs inspiration for a new piece of sacred choral music. The TheoArtistry Festival: Sacred Music for the 21st Century (4-6 March) will explore the challenges and opportunities for sacred music in the 21st century, with sessions on sacred music in and outside the church as well as reflection by leading scholars on new directions in theology and music. The CD of the project, which features sacred music by Sir James MacMillan, his contemporaries and influences, and the six ‘next generation’ composers on the TheoArtistry Composers‘ Scheme, will be launched at the conclusion of the festival.